I'm an aspiring drama blogger but a month ago I made a conscious decision to quit watching any television. The process required an absurd amount of self-control yet it was a good time for me to focus on other more productive endeavors. 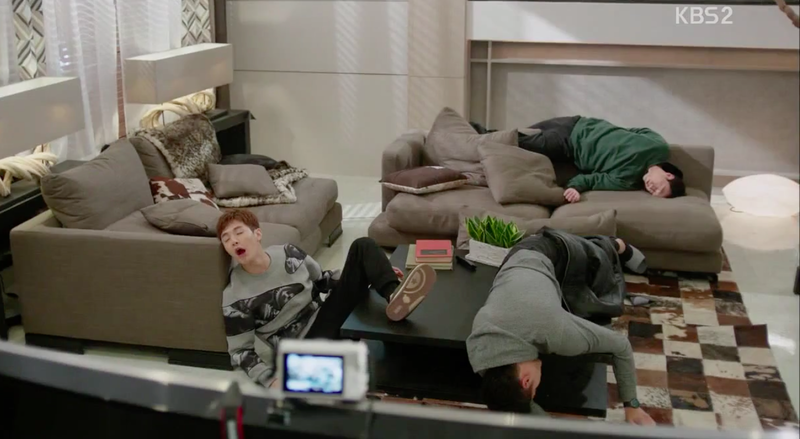 Now that the deal is off, I'm on a roll by starting a very ambitious marathon to watch all the new k-dramas in 2015. Added a ratings widget so you can now rate your favorite dramas below. Help spread the k-drama love by turning this into a group effort. If you would like to contribute your thoughts on a certain drama, contact us with a short writeup and we can include it directly in the post below. For my list of best Korean dramas from 2000 to 2004, click here. 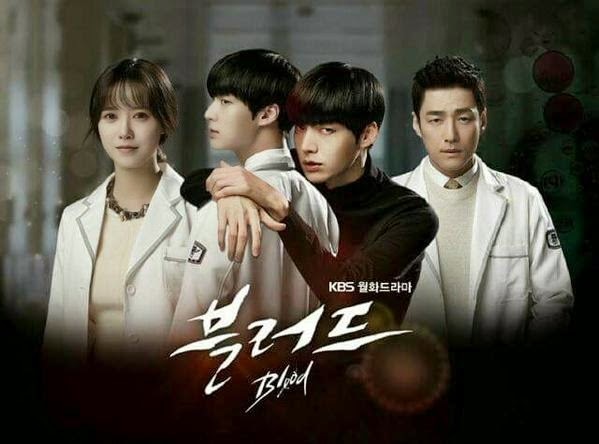 Kim Tae Hyun is drowning in debt due to his sister's kidney dialysis and he becomes a doctor for hire to all sorts of convoluted clients. A beautiful young girl becomes an ugly duckling while her insecure bestfriend and childhood sweetheart returns from overseas as her boss. In her high school days, Kang Joo Eun was the "it" girl who had the looks, intelligence and personality to boot but her path to become a lawyer led to a lot of stress eating and she's now an overweight spinster. What's more is her old classmate turned rival has gone from being an outcast to a beautiful accomplished lawyer hell-bent on making Joo Eun miserable. Down in the dumps, she lucks out and meets John Kim, a world class trainer who helps in her battle to lose weight. The premise sounds bland because how interesting could a weight loss drama be, but it is so much more. It's a quirky rom-com and easily turning into one of my favorite k-dramas. The main characters are likable, their struggles relatable and overall, it's a drama with a lot of heart and hilarious hijinx especially when you put the 3 guys together. Most of you are probably waiting for the next episode. I'm going against the grain when I say I'm thankful for the wait because otherwise I would be ignoring all the work I have to do and just watching non-stop. 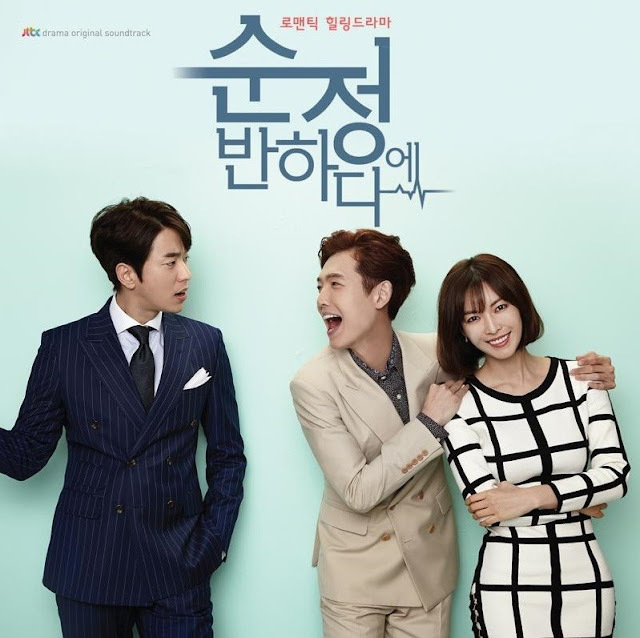 At least I found the Oh My Venus mp3 download as a quick fix. The drama is nearing the mid-way point where it's about time for sh** to hit the fan. Sure hope the it doesn't lose the cute. I came across this while watching a 6 minute highlight posted by a fan. Based on my first impressions alone, it's about a ghost, a female lead who works as a waitress and her seemingly mean boss that's bound to mellow down and become the sweetest guy once he falls for the girl. Jang Yoon Ha comes from an elite prominent Korean family. She meets Choi Joon Ki a man so focused on attaining wealth that he will do so by dating rich women. The concept draws attention in the sense that most k-drama fans would probably be interested to see what goes on behind the scenes. 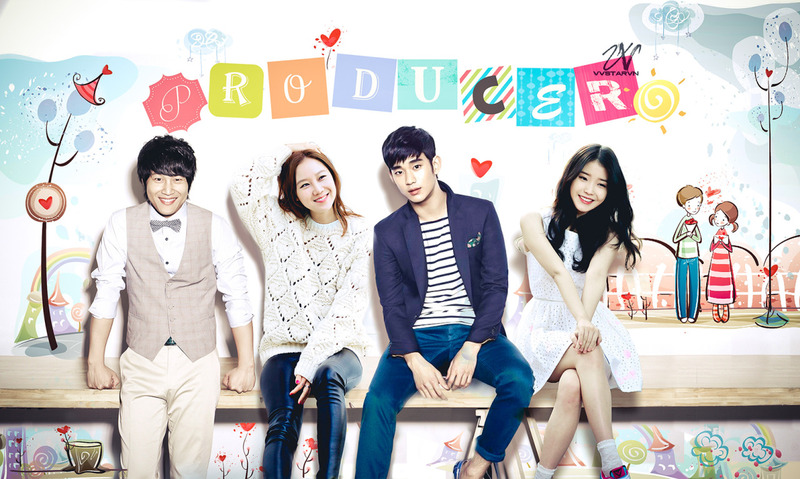 It is a rom-com about PDs and actors and parallel universe for the Korean entertainment industry where pop star IU pretty much plays a stereotypical version of herself. Between two doppelgangers, one will die. Due to a series of mishaps, Ji Sook who is constantly in debt was forced to take over wealthy Eun Ha's identity after her death. Can Ji Sook come out of this unscathed? Kang Min Ho is a man determined to take revenge on everyone who wronged his father but he has a heart transplant that changes him into a completely different man that falls head over heels for Kim Soon Jung. I would have easily written this off as just another k-drama because the plot didn't exactly catch my attention but I am so glad that I decided to check it out and believe it or not, it was PewDiePie that got me into it and I don't normally watch his videos either. He recommended Beating Again on his 'Would You Kill Trump' video (starts at 3:14). It is such a sweet and heartfelt romance that's bound to make you smile. Anyone who watches this would ship the onscreen couple in real life though I hate to break it to you Jung Kyung Ho has been dating Girls Generation member Sooyoung for a few years now. A vampire who works in a hospital. A reference to Carlyle from Twilight? 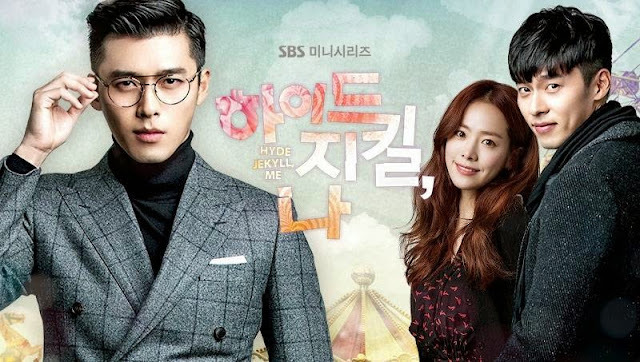 A representation of Jekyll and Hyde in k-drama land where Goo Seo Jin is a man with two very different personas due to a personality disorder. He utterly confuses Jang Ha Na as she meets Seo Jin as a cold and calculating man and in the blink of an eye, turns into the sweetest guy on the planet. Again with the similarly-themed dramas, Kill Me Heal Me is about a man who suffered immense trauma and has psychologically developed 7 distinct identities. Some kind of spy drama? I'll have a better idea soon. For more, see 2016 kdramas. You didn't include yong pal. It is the highest rated minidrama of this year and pretty darn good too. You're right I keep hearing about it but can't find the time to watch. I HAVE A LOVER --Korean drama SBS is the Bestest Korean Drama 2015...You need to watch it to LOVE it..BRAVO..to Kim Hyun Joo and Ji Jin Hee!! Still having withdrawal syndrome from it !! 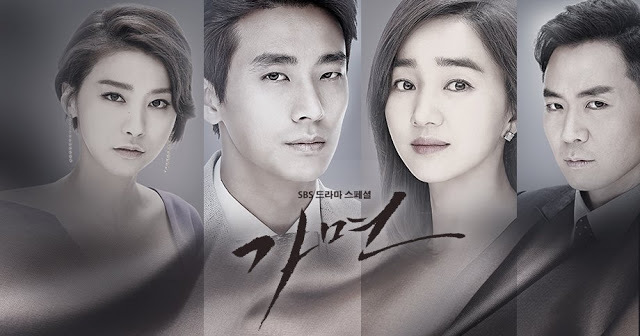 Try entertainer... its a good one..
i think i don't agree that "healer" is just another drama:)...it's pretty good for me. I suggest Signal. Have just finished watching it and I wanna see it again. lol i know. everyone raves about those two shows and i believe them but dunno what happened, just couldn't get into it.